Alex grew up with a desire to travel and seek adventure in all corners of the globe. Alex moved to Chicago, IL where he attended Columbia College Chicago, receiving a B.A. in Cinema Arts & Science with a concentration in Cinematography and a B.A. in Arts, Entertainment and Media Management. 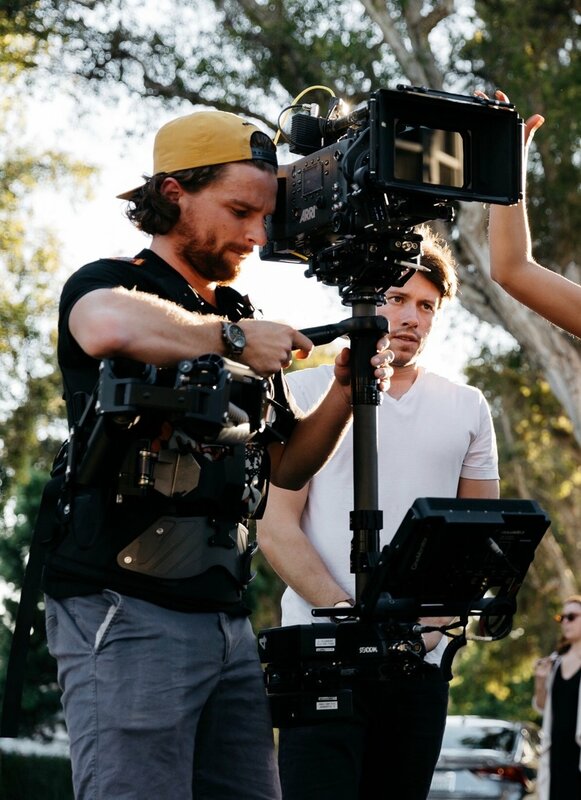 Bred from arts, athletics and adventure, Alex has taken his degree from Columbia College of Chicago and applied it to camera movement. With years of experience shooting commercial, documentary and narrative work, Alex brings a cinematic dynamics and energy to his projects.